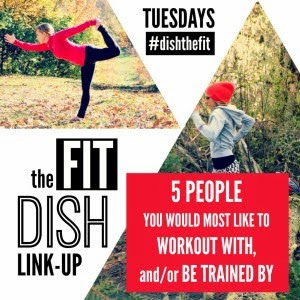 I would LOVE to do a workout with #thefitfam!!! What a great idea. That would make my year. I'll have to check out your bottom two girls. I hear you on the husband one. My husband & I met playing volleyball & used to run together. I miss that time with him, but know that when our girls are a little older that we'll be able to get back to that again. For now, we need to commit to after bedtime sweat sessions in the future garage :). Sounds like fun but it would have to be a relay! LOL! :) I have never run 20 miles before but I might be good for the 1st 10! A relay would be a blast, too! Great idea, Mary Beth! I love your 'runner group!' That's awesome. And, I hear ya with all the thoughts on a long run, sometimes they are just the right thing to charge you up for the whole week, and reconnect you to your priorities, but other times, it's a slog. So, great work. And, I love your list! What a great time it would be with all of those! Thanks so much for your words AMY. Hoping we can run together someday! She is awesome! I love her writing style and all the pictures - just her blogging style in general! I love your take on this week's theme. A 20 miler? Who would I choose other than the fitfam? Hmmm...I'll have to think about that. 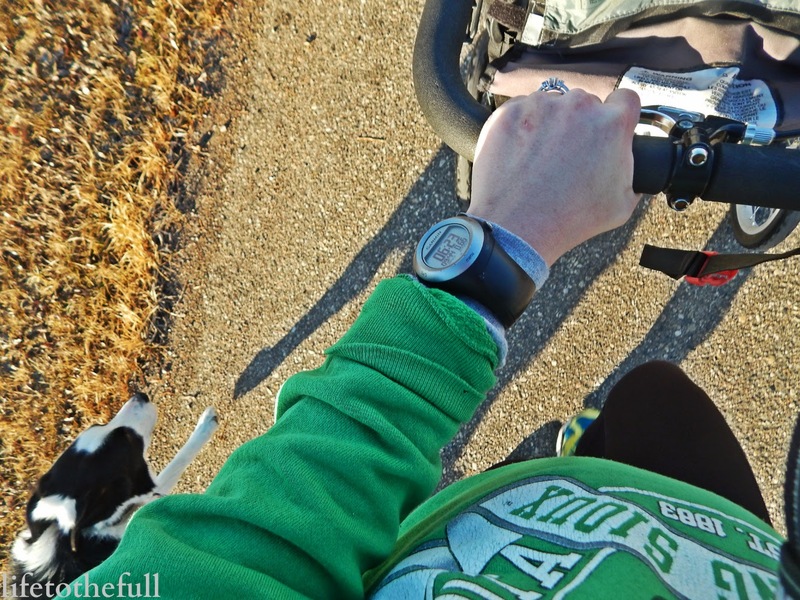 great post, I will have to run my first 20 miler this fall, i may have to tap into some fit fam love! My hubs and I could never run that far tighter. he also hates talking while running and i need to talk, bad combo for 3 long hours!! In the past, I have had my husband join me for the first 6 miles of my long runs - that worked really well! It was nice to have some company but we weren't running together long enough to drive each other nuts! Hope your 20-miler goes awesome!